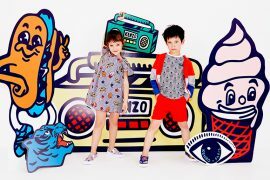 We are really looking forward to the Fall 19/20 tradeshows and in particular the next edition of CIFF Kids. Not only has the tradeshow changed its brand name to CIFF YOUTH the bi-annual event will also now be held at the Bella Center, that houses its main adult event CIFF and both shows will now run alongside each other providing a new synergy. New Name, New Location and New Vision. 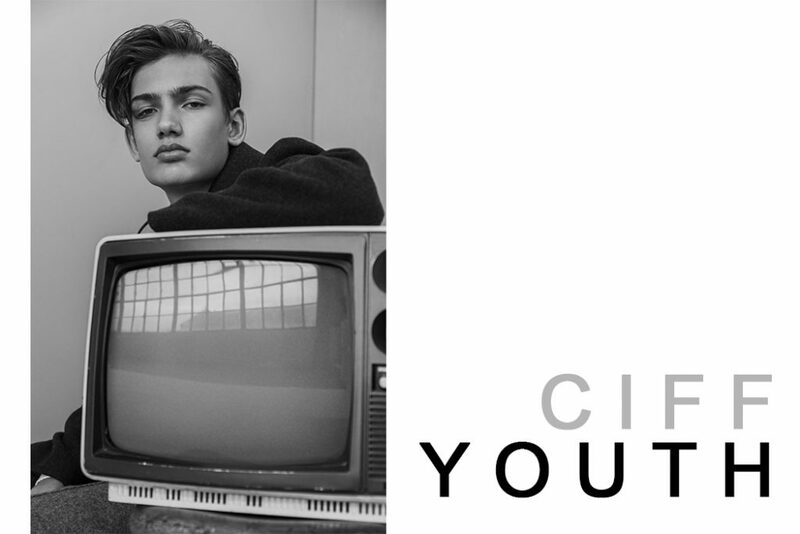 The new CIFF YOUTH platform reflects the brands’ desire to engage with youth culture in a fresh and more meaningful way, creating exciting new directions. The CIFF YOUTH trade show will incorporate new offerings in lifestyle, sports and art as well and there will be designated curated spaces. The platform will offer a program of master classes and talks that will be inspiring for visitors to the show. For this next season, AW19, CIFF YOUTH will take place alongside CIFF in a new, independent location within Bella Center with an elevated conceptual build up. Alongside CIFF and Code Art Fair, CIFF YOUTH will form an integral part of Bella Quarter, our culture-driven, cutting edge urban development project leading to new interactions and fresh, exciting collaborations as the fairs work more closely together. The first segment at the new CIFF YOUTH location is the lifestyle and interior segment. Here you will meet brands like Ferm Living, Konges Sløjd, Pine Cone, Saga Copenhagen, Sebra Interior, Soft by Soft Gallery and many more. 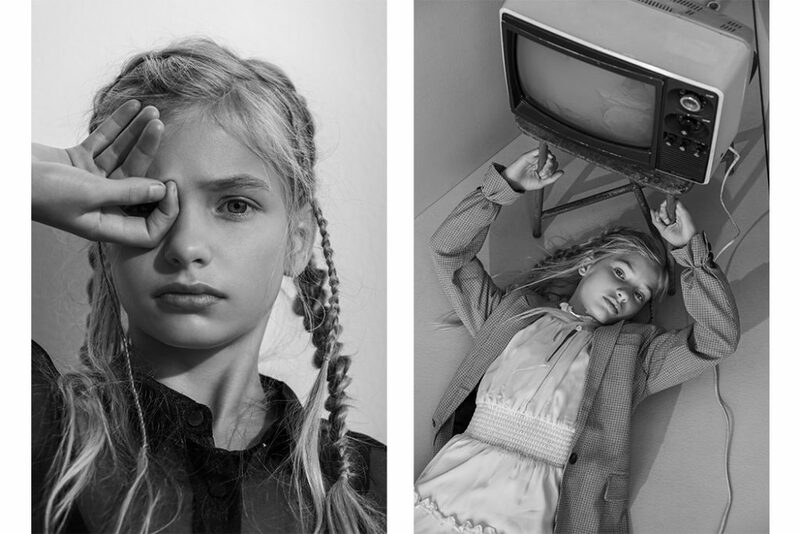 For AW19 you will be able to view collections from Bobo Choses, Christina Rohde, Costbart, FUB, Kids on the moon, LegoWear, Little Remix, Mini Rodini, Angulus just to name a few. We simply love that with the ever-changing market that CIFF YOUTH is evolving and bringing something fresh and dynamic to the Trade show bill! We look forward to bringing you the highlights of the show. Follow our Instagram stories here. The FALL/WINTER 2019-20 takes place 30th JAN — 1st FEB 2019. 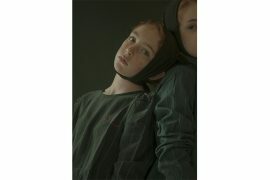 If you would like to arrange a meeting with a member of Junior Style please email info@junioprstyle.net. As we are moving into Spring, even though it is still cold outside for most of us, you may be interested to view our highlights from the CIFF Kids SS19 runway event. View the highlights here. View posts on CIFF Kids here. You might like The Secret Tour Of Copenhagen By Céline Hallas.